I know, I know, it seems like whenever I find the time to write here, which lately is not often, I'm constantly talking about how busy I am, how crazy life is. It's also not lost on me that, despite all the chaos, I managed to do very little this weekend and still put off writing this post until the last minute (and by 'last minute' I mean it's 9pm on Sunday night... must get better at prepping!). That's the thing about being "busy", it's not always a bad thing, it's just a state of doing something else. It's having a lot of 'to-dos' but trying to fill your time with things that are important to you, things that make you happy. As a mom, it seems like the list of things that need to get done is never ending. Sometimes that means there is less room for some of the things you might rather be doing or people you might want or need to spend a little more time with. When I became a mom I was not prepared for how quickly some relationships would change. What has become very apparent over the past 4 years is that all relationships require work. Be it your husband, your children, your other family or your friends, all the important relationships in your life need and deserve to be nurtured. The best part is, this is a two-way deal, so you shouldn't be the only one doing the work here. the BIGGEST thing is time. Time. There's never any time!!! Here's the thing though, relationships, especially the ones near and dear to you, are WORTH making or finding or taking the time. For me, I find scheduling time to be key. Particularly for a 'girl's night' or 'date night'. Those are the kids of things that usually require some level of 'prep' so it's best to know a head of time. I also try to find time to connect with people when I'd otherwise not. For example, since I'm back to work, I usually try and call someone on my way from work to the kid's daycare (on bluetooth, of course). 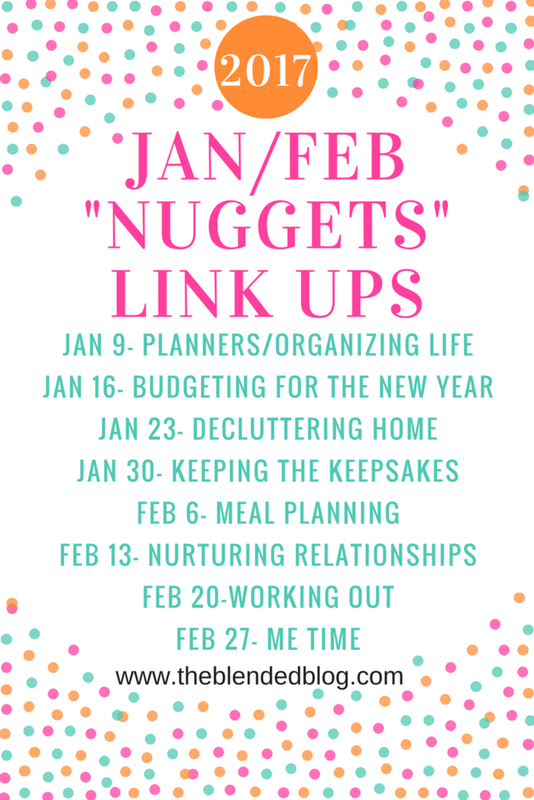 This is an easy way to stay connected with family and/or friends and it's at a time that's super convenient. Since I'm terrible for putting things off, I try and do things when I think of them. Like sending someone a quick letter or card or a kind text just to let someone know I'm thinking about them. It doesn't take much time at all but it's so important to let people know they're important to you, even when they're not around. Probably the MOST important tip of all is to BE PRESENT. When time is of the essence it's vital to use it wisely. It's silly to go out on a date or for a girl's night and to be staring at your respective phones all night. It just doesn't make sense to scrounge for time with people you love and then waste it away. Phone-free time is always a good idea, even if for part of the time because most things can wait. Last, if you truly can't find the time to spend with some of the people who are important to you, tell them! Le them know that's weighing on you and tell them that you miss them. Now head on over to the Blended Blog to see how the other ladies are nurturing their relationship. Alright, that's all I got. 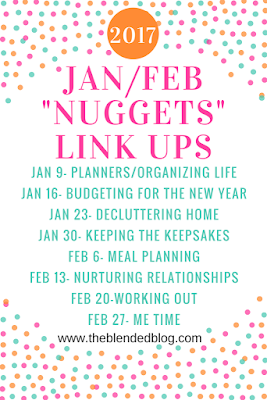 If you've got a post on nurturing relationships feel free to linkup with me and my Blended Blog friends below.